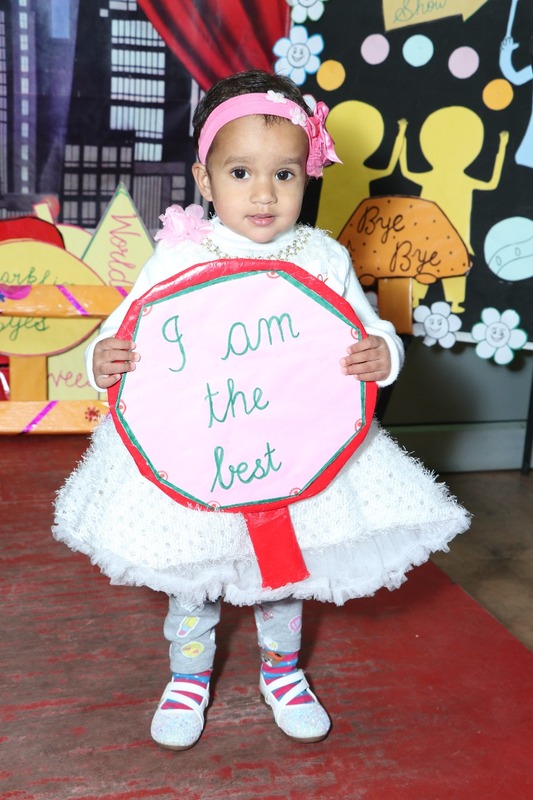 A fun filled Baby Show organized at iBird International School which showcased the hidden talent and skills of the children. Tiny tots of age group 1.5 to 4 year set the stage on fire through their marvelous performances. Many exciting and enjoyable activities were there. 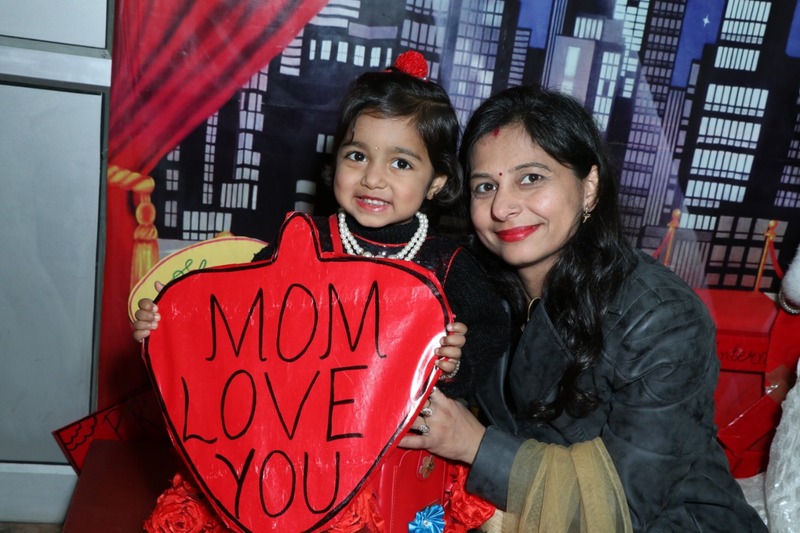 The show had a variety of events like talent hunt, ramp walk and titles for babies and their moms. Ramp walk was the most interesting event as children were dressed in synchronization and used props too. Children, who participated were given the titles like most active baby, healthiest baby, friendliest baby, sparkling eyes. School principal Mrs. Shweta Goyal warmly welcomed the audience and thanked parents for motivating the children for participation. She also said that these activities increase the confidence level of children and helps in building cordial relationship between teachers and parents.